Filled with luxe gold details, statement marble accents and contemporary design, we are SO excited to share our brand new Icelandic collection with you! Our beautiful Icelandic pieces are a current favourite here at the Hampton Event Hire office, and today we wanted to walk you through the entire collection. 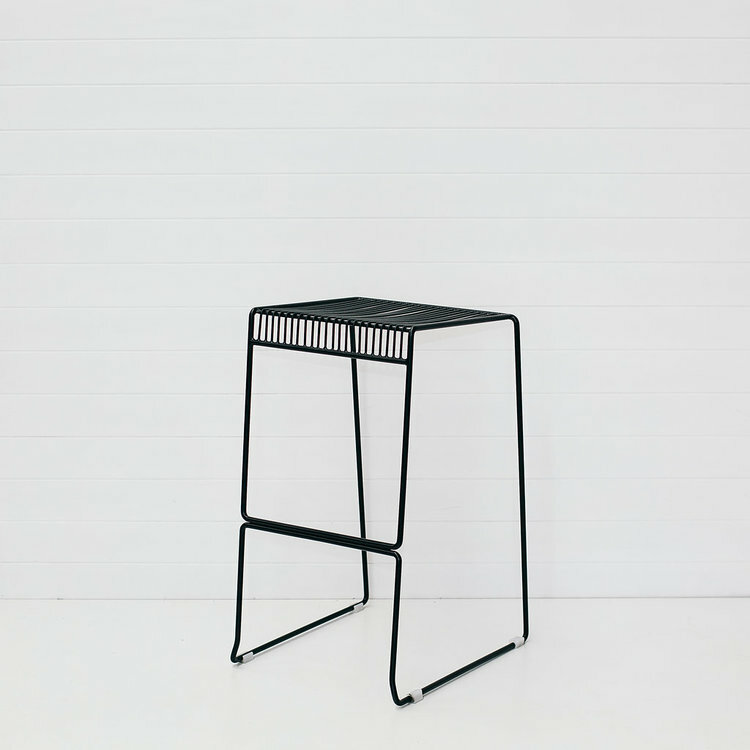 Featuring a range of cocktail furniture including round and rectangular dry bars, wire stools, coffee tables and side tables, our Icelandic collection is now available to hire for weddings and events. Already proving to be incredibly popular amongst our clients, keep reading to learn more about our Icelandic collection - including our top styling tips and some visual inspiration to show you these new pieces in action! Our Icelandic collection is best suited for elegant, modern luxe events. 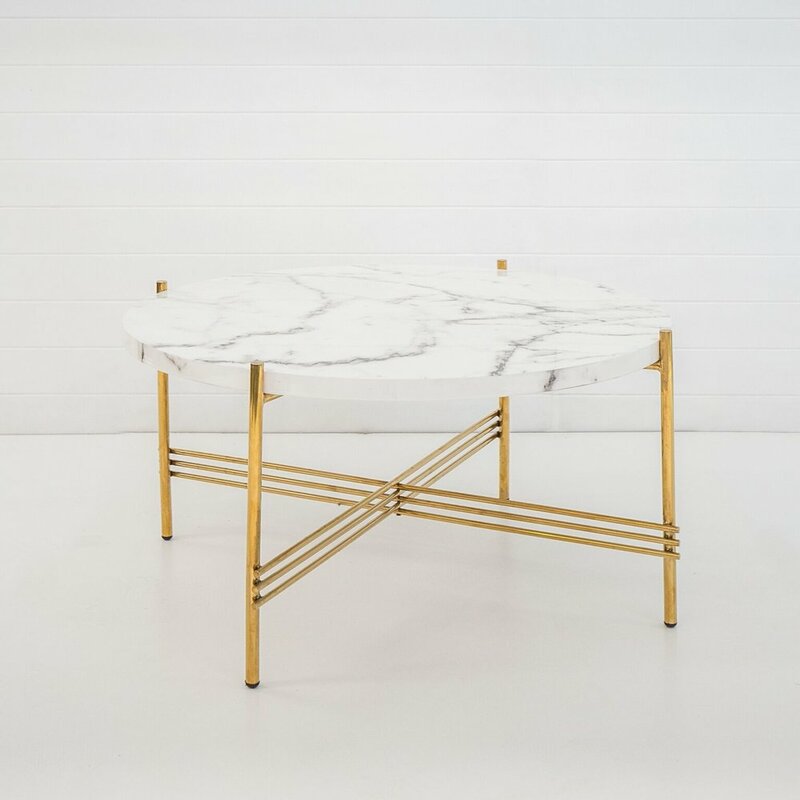 With sleek gold frames paired with luxurious finishes like black marble, white marble, mocha rose, chilled wine and wild geranium, our Icelandic pieces are extremely versatile and can work well with a variety of different colour palettes. 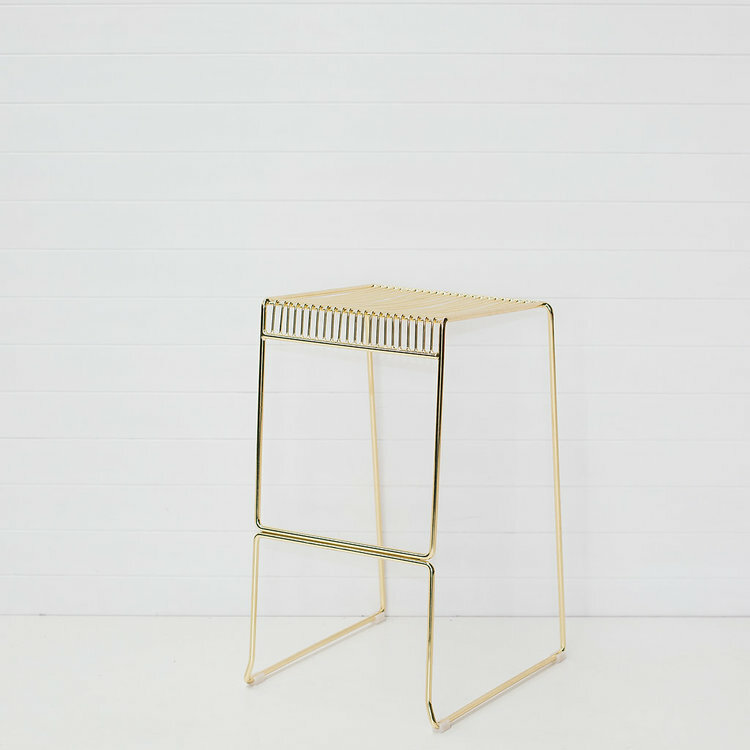 Our Icelandic dry bars (both round and rectangular) pair perfectly with the modern design of our Icelandic wire stools for a chic and sophisticated cocktail hour setting, while our Icelandic coffee tables and side tables are an elegant accent piece for modern lounge areas. ICELANDIC COLLECTION: OUR TOP STYLING TIPS! For cocktail events, our Icelandic pieces work beautifully alongside our Velvet collection - particularly our Icelandic coffee tables and side tables which are a great pairing for our velvet lounges and armchairs. 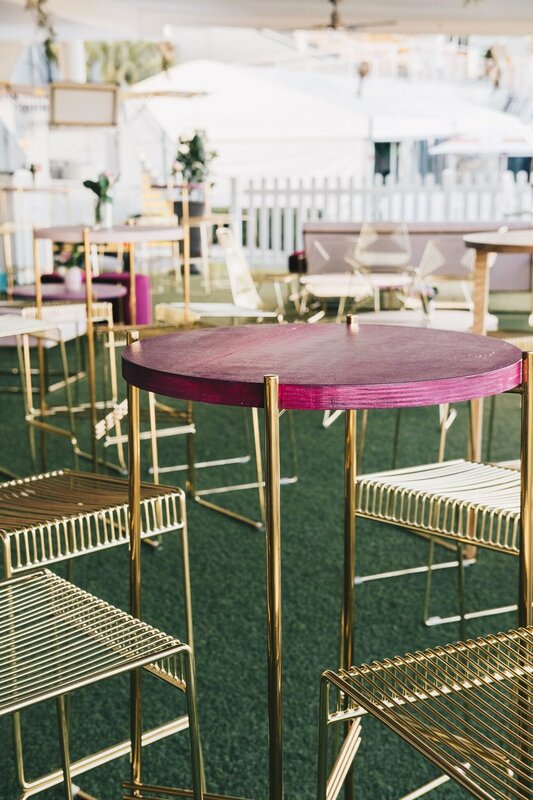 Our velvet pieces can also be used to add a pop of colour into your settings, with their gold frames tying in perfectly to the design of our Icelandic dry bars and stools. To create a cohesive “flow” throughout your wedding design, our Soho wire dining chairs are the perfect pick for a sit-down wedding reception, allowing you to incorporate wire details throughout each area of your styling. You might also want to bring some metallic details into your table settings by using gold cutlery. When it comes to the perfect colour palette to complement our Icelandic collection, the possibilities really are endless! Rich, bold tones like magenta, teal and navy can be a gorgeous contrast, along with soft, romantic pastels like blush and dove grey. 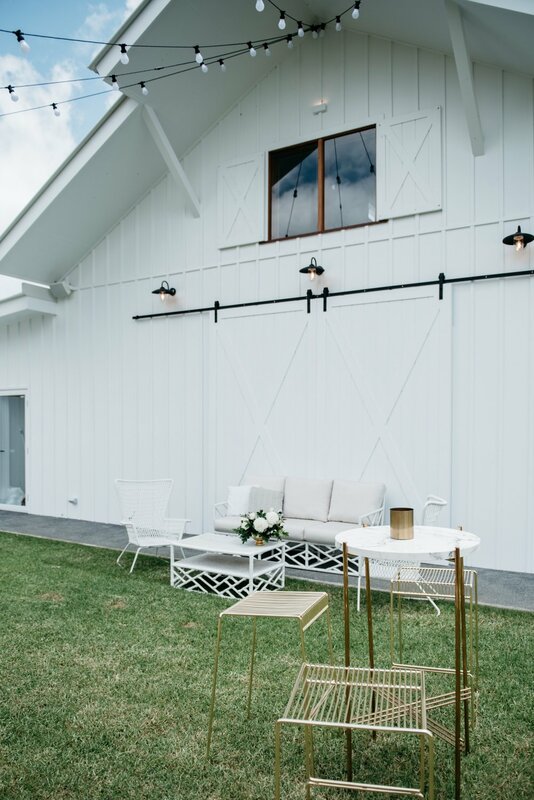 Our Icelandic dry bars are such a statement piece on their own, which means you don’t need to go overboard with additional styling elements. Keep the rest of your styling simple and elegant and allow these pieces to really shine! 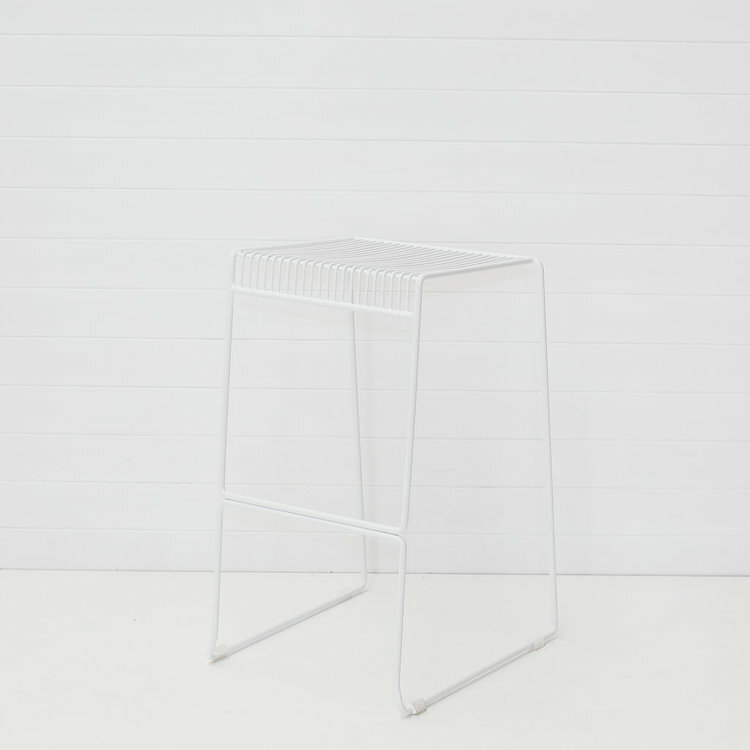 Our Icelandic dry bars, stools, coffee tables and side tables are now available to hire for weddings and events. Get the look below with our brand new pieces! We’d love to help you create the perfect furniture hire plan using our brand new Icelandic collection. 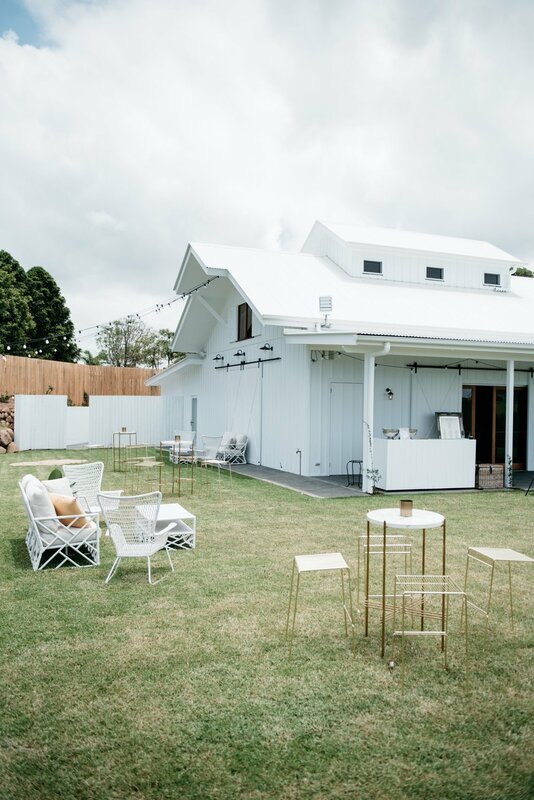 If you’re currently planning a wedding or event on the Gold Coast, Brisbane, Byron Bay or Tweed Coast, get in touch with our friendly team for a copy of our 2018 catalogue. Or, for more wedding styling inspiration and practical advice, feel free to browse our recent blogs below!